On sale! 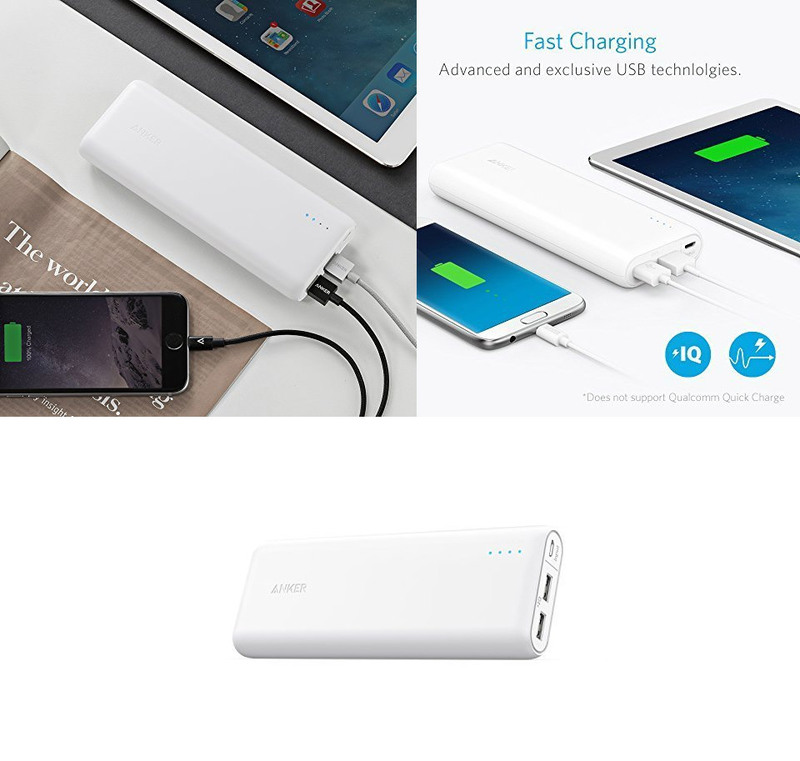 (normally $69) This is the world’s benchmark portable charging series. A power plant for your palm or pocket. 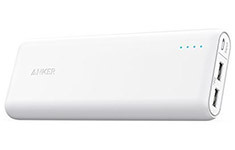 The Anker PowerCore boasts an incredible 15600mAh capacity - enough to keep power-hungry devices topped up for days while PowerIQ and VoltageBoost technologies combine to deliver lightning-fast charging speeds. Never get stuck with a dead phone again.